The New York State Department of Financial Services (NYDFS) has awarded cryptocurrency exchange Coinbase a formal license to do business in the state. Though Coinbase has been allowed to serve New York customers under a safe-harbor provision while the application process was being conducted, the formal award of the so-called “BitLicense” solidifies the exchange’s operating status. 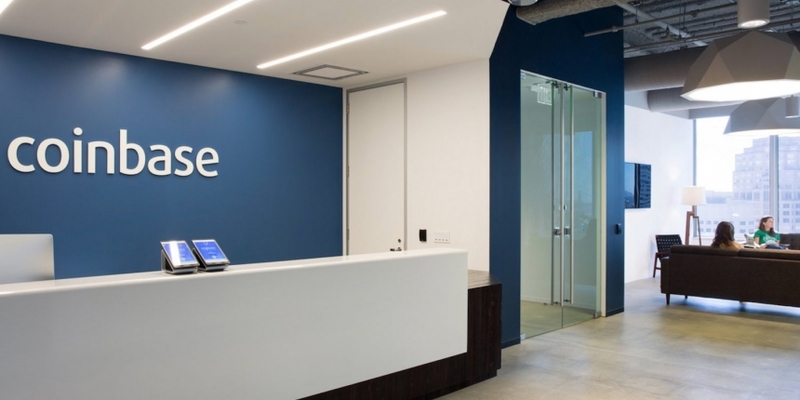 Coming at a time when the exchange has been waging what could be an expensive legal battle with the IRS to protect its customer data, the license is being described as a “validation” of Coinbase’s aim to be compliant with regulatory considerations. The license was granted after a “comprehensive” review of Coinbase’s anti-money laundering, capitalization, consumer protection and cybersecurity policies, according to a statement provided to CoinDesk by the NYDFS. The company will be subject to ongoing supervision by the regulator. San Franscico-based Coinbase is one of the most heavily funded startups in the industry, having raised $117m in venture capital. Formally released in June 2015, the BitLicense was designed to provide a framework for companies looking to custody bitcoin and other cryptocurrencies for their customers or trade the cryptocurrency. However, after an initial 22 applications were sent in, the controversial license proved too expensive for many startups. In fact, this is only the third BitLicense to be awarded to date, with multiple applications have been denied. In September 2015, Boston-based Circle was granted the first BitLicense, though by December 2016 the company had pivoted away from its bitcoin exchange to focus more on payments. Last July, San Francisco-based Ripple was awarded the second BitLicense. In addition to the BitLicense, the NYDFS has granted banking charters to bitcoin startups Gemini Trust Company and itBit Trust Company.